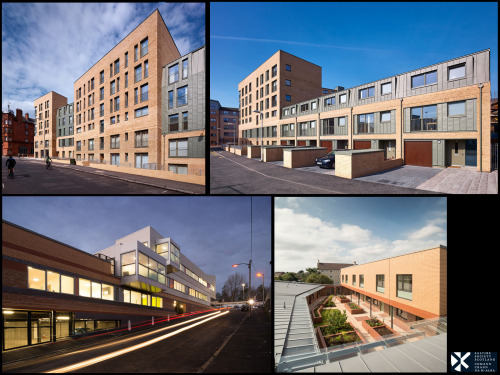 We’re delighted that 716 Argyle Street and 1196 Tollcross Road have been shortlisted for the prestigious Saltire Housing Awards 2014. The awards celebrate excellence in Scottish housing design and place-making and we are honoured to have two projects selected for judging. Full details of the shortlist can be found here.